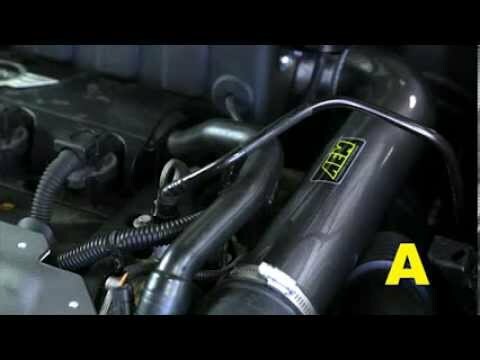 WHY IS THE AEM INTAKE IMPORTANT FOR YOUR MINI? The AEM intake kit for the generation two R56 Mini cooper S Turbo is one of the most effective kits on the market. Aem filter have been established for over 20 years and originate form the USA. AEM intakes pride them self's on tailored induction kits that have been individually engineered specifically you the model of mini that you own and are by no means generic. Each aluminium intake hose has been specifically engineered and dimensioned to ensure maximum cold air flow to the combustion chamber. The more cold air flow, when mixed with fuel the better the explosion resulting in a much greater power output. Based on this, the K&N filtration cone is relocated and placed in the coolest place available within the engine bay and housed to ensure the coldest air is utilized. The AEM induction kit is one of the highest quality kits available and comes with a life time warranty.Each kit comes with a K&N filter which can be cleaned and re used over and over again.